Fennel is an excellent spice for fish, its digestive properties make it suitable for fish and meat. 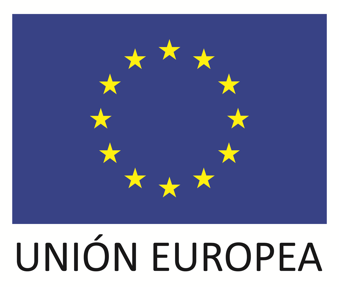 It is used in the meat industry for Italian sausages like salami Florence. It is added to bread, cakes and apple pies. The stems and fresh fennel leaves are added to salads and soups. In liquor store, it is used some pastis and aniseed drinks. Fennel is a digestive spice carminative, stomach tonic, and. As aromatic plant has properties to promote digestion. It is good to appetite and helps reduce stomach pain. The infusion of fennel seeds is digestive and reduces the formation of intestinal gas. The aroma of fennel is delicate, slightly aniseed. Its flavor is warm and fragrant, slightly bitter, like anise, but less sweet. It has a greenish color. 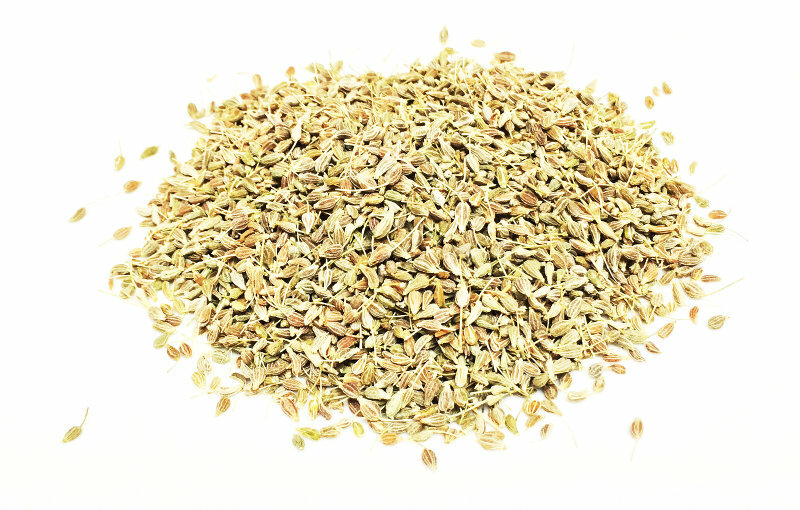 Fennel is obtained from the milling of fennel seeds 99,5% purity. The powder is thick very aromatic of greenish color.